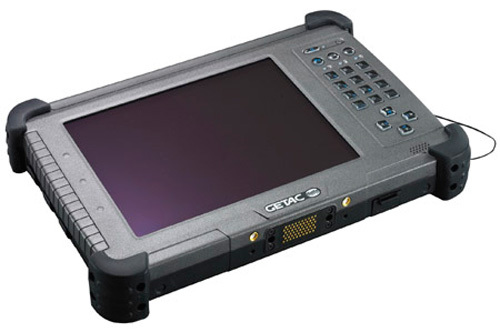 GETAC Technology Corp., the world’s third largest specialist rugged mobile computing solutions manufacturer, is pleased to announce that it will be showcasing its new ultra-rugged PS236 PDA at SME 2009. 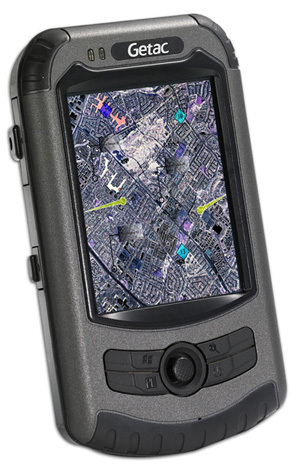 Offering a variety of features including; a built-in 3 megapixel auto-focus camera, altimeter, E-compass, extended battery life, real-time voice and data communications, and up to 12 Gigabytes of storage, the Getac PS236 portable GPS PDA could very well be the only companion field professionals will need, even in the most extreme environments. For field-based personnel, real-time communications in all forms is the most critical aspect of their job and the Getac PS236 provides it all in one handheld device which boasts being the most portable handheld device with GPS, WWAN communication, and WiFi with Bluetooth capabilities, on the market. The PS236 features comprehensive wireless connectivity options, including HSDPA wireless WAN communication, integrated Bluetooth V2.0 and WLAN b/g WiFi allowing users to instantly transmit or process data in the field using its built-in real-time voice function or a Getac Bluetooth modem. It also boasts a built-in 3 megapixel auto-focus camera, altimeter, E-compass, GPS and up to 12 Gigabytes of storage. The PS236’s built-in GPS gives exact location coordinates to within 5 meters and its built-in camera allows users to capture critical data and transmit with description tags specifying details of the photos. Using Getac’s proprietary Geo-Tagging application, users can quickly tag a variety of geographic information including GPS, E-Compass, and Altimeter, into a JPEG file. 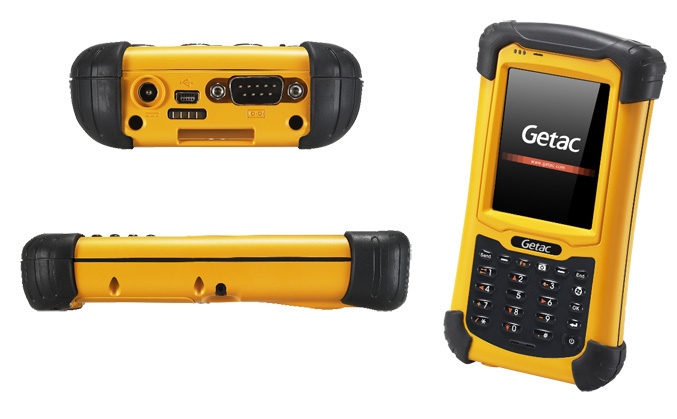 The Getac PS236 features Windows Mobile 6.1 operating system, measures a mere 7.0 x 3.5 x 1.5-inches and can operate at full capacity for up to 10-hours on a fully-charged battery. The unit is MIL-STD 810G compliant and IP67 rated. 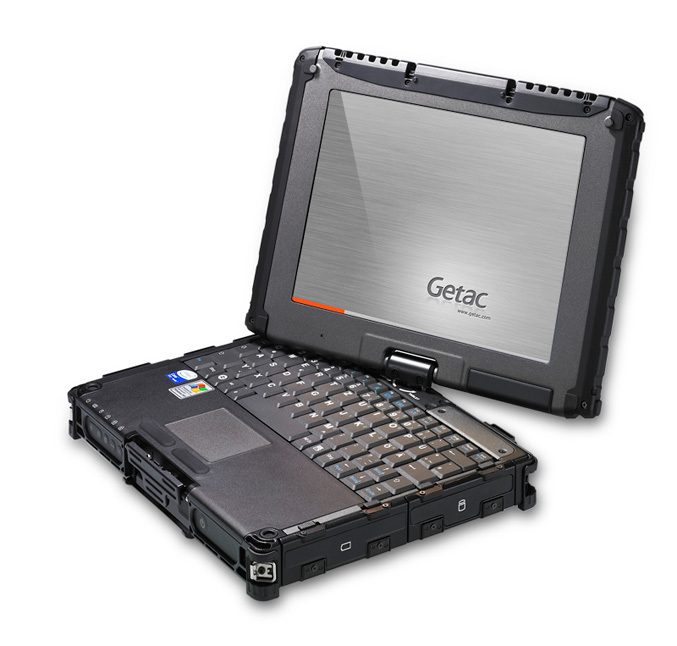 Also on display at SME 2009 will be; the fully-rugged V100 convertible Notebook/Tablet PC featuring GETAC’s exclusive, QradraClearTM Sunlight Readable Technology of 1200cd/msq enabling a super-bright display without sacrificing battery life, the new GETAC E100, believed to be the world’s lightest rugged Tablet PC at only 1.4kg and the new GETAC PS535E fully rugged-GPS personal navigation device. Designed to meet the everyday demands of field service personnel, the 2.2Kg V100 is a fully-rugged, ultra-light hybrid Notebook/Tablet PC which can withstand some of the most extreme conditions in almost any environment. Its 180° rotatable screen, which instantly transforms the V100 from a notebook into a Tablet PC, together with optional docking solution makes the V100 an ideal solution for in and out of vehicle use. For field workers whose jobs require a display that can be easily read outdoors, GETAC’s industry leading QradraClearTM Sunlight Readable Technology of 1200cd/msq is the perfect solution. The V100 complies with both MIL-STD 810G and IP65 standards making it capable of withstanding heavy rain and spillages, and is immune to damage from airborne dust and debris. 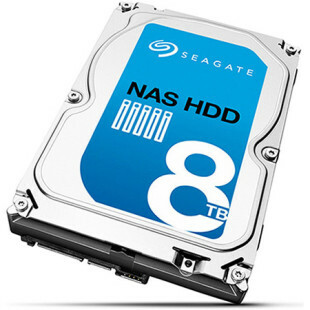 The removable hard drive is shielded by a protection mechanism to prevent damage during operation. It includes; anti vibration rubber, ideal for use during transport; and anti shock housing for circumstances when drops may occur. Specifically designed for field workers that need to cut the burden of their carry load and to allow them to take data on the move with complete peace of mind, at only 1.4Kg, the GETAC E100 is the lightest, fully rugged Tablet PC currently available on the market. Its 8.4” QradraClearTM Sunlight Readable Display with touch screen option and on-screen keyboard make data capture a breeze and a wealth of security and connectivity options enable real-time data transmission any time, any place, making the E100 the ideal solution to enable real time reporting back to the office for improved efficiency. For use in harsh weather conditions and to prevent damage from accidents the E100 complies to MIL-STD-810G and is IP-65 compliant. Sealed I/O caps and doors are in place to prevent solid particles and moisture such as dust, rain and spillages from entering the unit ensuring the E100 always remains operable, avoiding unnecessary down time and contributing to a lower cost of ownership with prevention of field damage that can often occur. The E100’s Li-ION battery provides up to 5 hours battery life and a secondary battery option can extend battery life ever further for all day usage. GThe PS535F is the perfect mobile computing solution for mobile workers who need all day computing power, durability, portability, and communication features for maximum productivity. Key features include embedded GPS, WiFi and Bluetooth connectivity, 8 hour battery life providing all day power and Sunlight Readable Technology on its VGA touch screen display for continuous use under intensely bright conditions. To enhance its navigation support, in addition to built-in GPS, the PS535F also offers built-in altimeter and E-compass, allowing pinpoint positioning of longitude, latitude and altitude, as well as providing the directional relation between the targeted subject and the user’s position. The PS535F also features a built-in 3 mega pixel auto-focus camera enabling instant visual data capture in the field. 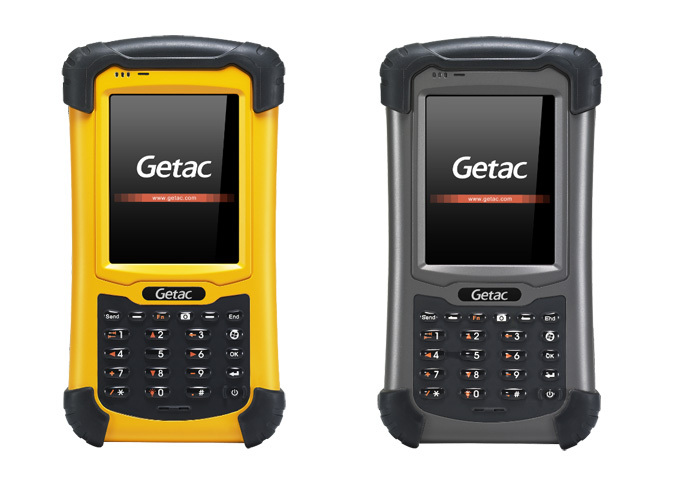 Both MIL-STD-810G and IP65 compliant, the GETAC PS535F PDA has been built to survive as well as work hard. Getac will be exhibiting on the 22nd and 23rd September at the National Exhibition Centre on stand 230. For more information about Getac products, please visit the Getac website at www.getac.com.